Arabic: Translated from English by ISCO3 Vice President Fadi Sabbah, DDS. French: Translated from English by Isabelle Debievev and Jean Pierre Eudier. German: Translated from English by Adrian Bühler, President of the Swiss Medical Society for Ozone and Oxygen Use in Prevention (SAGOS). Spanish: Translated from English by ISCO3 Secretary Adriana Schwartz, MD. In the following weeks the Declaration will be also available in Japanese and Russian. 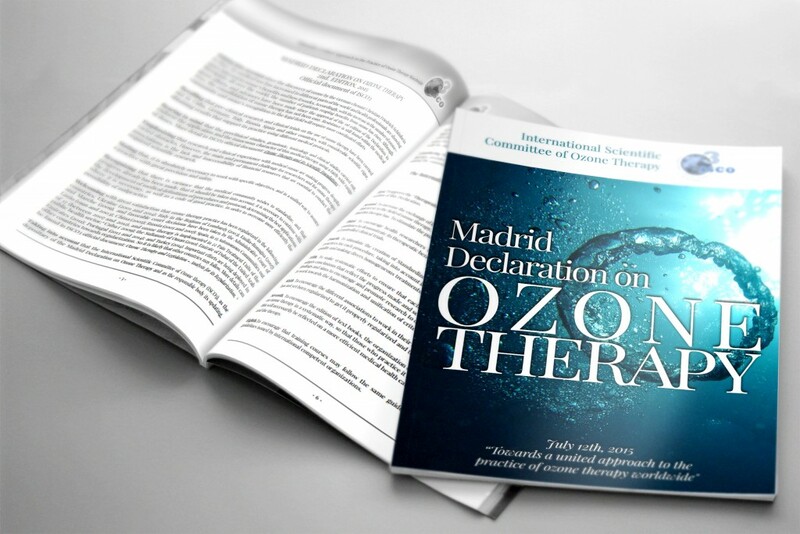 The “Madrid Declaration on Ozone Therapy” is the first and only global consensus document in the history of ozone therapy. It has become an important reference tool for health professionals that use ozone therapy. anywhere in the world. The 2nd. 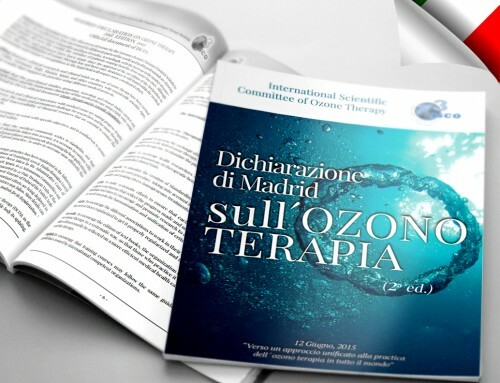 edition of the Madrid Declaration reflects the latest medical and scientific advances that have occurred in the scientific world of ozone therapy. 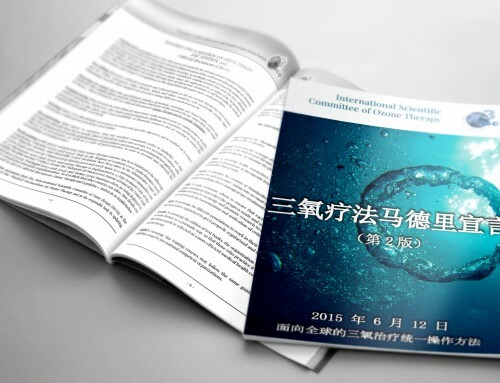 The information summarized in the Declaration is based on over 2,000 scientific publications, books and papers found in the International Library of ISCO3 Ozone. The 1st. edition was published on 4 June 2010. 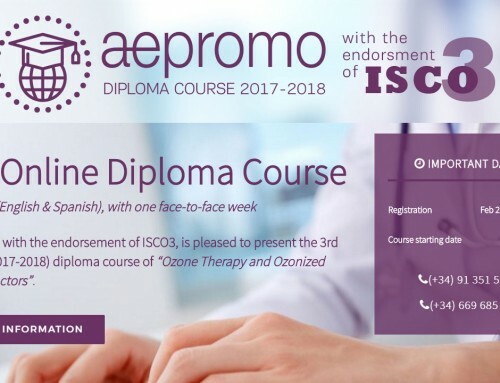 By updating it ISCO3 requested help from ozone therapists around the world to propose modifications. ISCO3 received a high number of important proposals from different countries.